Below we have a list of answers for some commonly asked questions. Our skilled team of specialists will work with you to seek the answer to your problem if you have any troubles with this information. The process of setting up email on a Android is a simple one. A new email account is added and required information such as incoming/outgoing address, username and password is entered. Start by tapping the Launch button to open the list of application. From the application list tap Email. 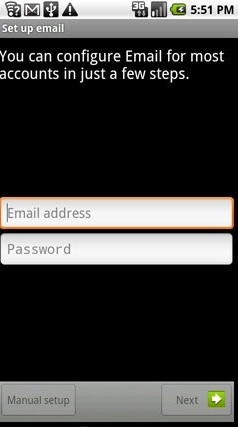 Next enter your email address and password then tap Next. 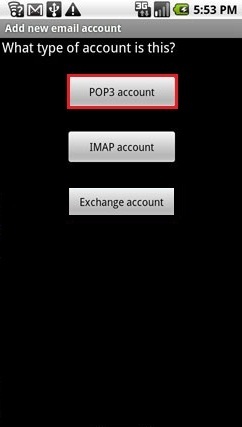 Select the type of account you want to setup (POP/IMAP/Exchange). 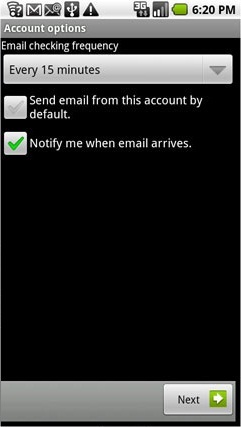 Next enter the required information for incoming and outgoing server settings then tap Next.Select the desired account options such as email checking frequency, set as default mail account, and notifications. Tap Next. 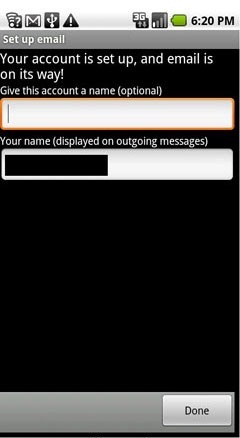 To finish enter the desired label for the account and display name for outgoing emails. Tap Done. The process of setting up email on a iPhone is a simple one. A new email account is added and required information such as incoming/outgoing address, username and password is entered. Start by navigating to Settings from your home screen then select Mail, Contacts, Calendars. From the Mail application menu select Add Account. Next it’s time to enter the account information starting with account type. 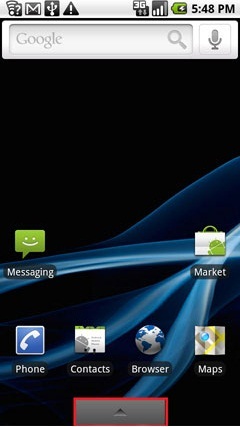 The choices are listed along the top are IMAP or POP. After selecting the email account type continue down the screen entering in the required account information, then press Next.Name: This is the name that your recipients will see in the “From” field of e-mails that you send. Enter the additional information that is requested and press Next. Now select Save and the email account information will be verified. By default it verifies the information with password encryption and SSL. Hit Save again to save and create the email account. 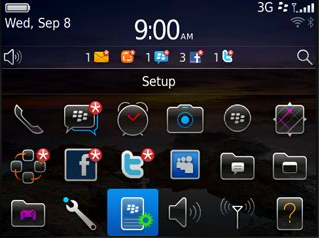 The process of setting up email on a BlackBerry is a simple one. A new email account is added and required information such as incoming/outgoing address, username and password is entered. First verify the device’s wifi is enabled and connected to a wireless network. From the Home screen or Tools menu, select the Set Up Internet Email or Email Setup icon. If prompted, read the Terms and Conditions, and then select Accept. Next enter the email address and password, confirm the password and select Next. The alert message “We were unable to configure this e-mail account. 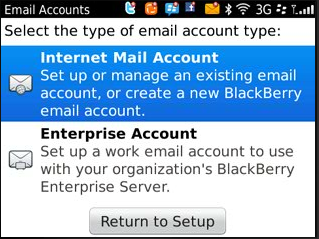 Select the type of account you want to configure.” will appear and you will have the choice to select POP/IMAP. From the list of options select “Internet Service Provider E-mail (POP/IMAP)”. Next select “I will provide the settings to add this e-mail account.”Enter all the required information. After entering the required information select Next. The alert message “Your account has been added successfully” will appear indicating setup is complete. Select OK. Check the manual setup or additional server types box and click Next. Select POP3 as Incoming e-mail server type. Enter your complete email address in the E-mail username text field and your email account password in the Password text field. Check “Remember password” if you don’t wish to type it in every time you check mail. You’re Done! Click Send/Receive to receive email, or New emil to compose a new message. 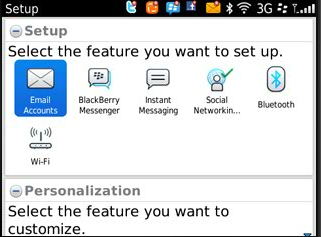 Press the start button and select the mail app or type mail and press enter. Click the sign in button and you’re done! Enter the following information and click on the Create Button. Full Name: Type in your Name: this is the name that your recipients will see in the “From” field of e-mails that you send. Authentication: Choose PasswordAfter entering the additional settings click on the Create Button and you’re ready to use Mail for OS X. Upon any move to a new address, or change of use of your Netflash Home Phone service, immediately advise us Email or by telephone at 1-877-638-3527 or your access to 9-1-1 Service will not work. By default, the POP protocol downloads your mail and stores it on your computer purging it from our mail servers. This is a great option if you only access your email through a single laptop. IMAP syncs your mail client with our mail server. Mail remains on our server and in turn IMAP should be used if you intend to access your inbox from multiple laptops. This server can be used over any network (including the Netflash network). This server does require authentication. You now have the option to pay for your Netflash Internet service through online banking. Please only use this link if directed to by a Netflash support representative.